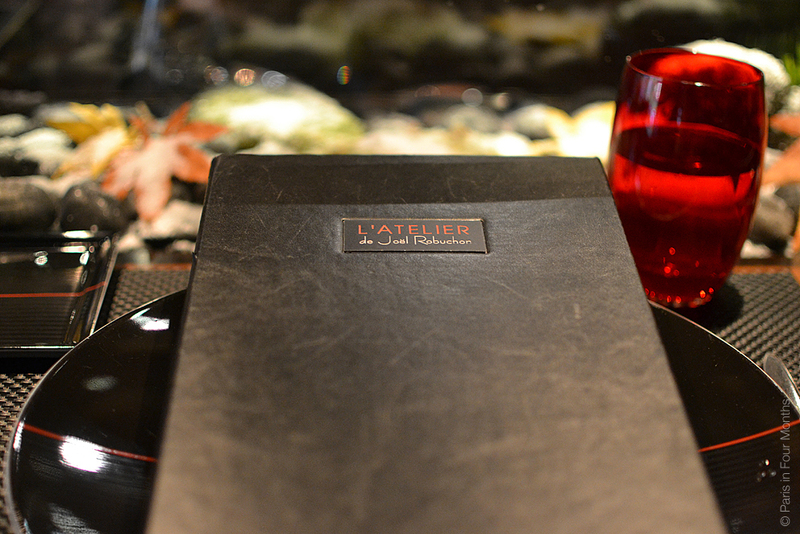 The meal I had at L’ATELIER de Joël Robuchon is still one of the top three meals in my life. Dish after dish they knocked our socks off. Although I must admit that I voted for another restaurant when my boyfriend and I discussed where we wanted to go. But I can say it now: he was right. 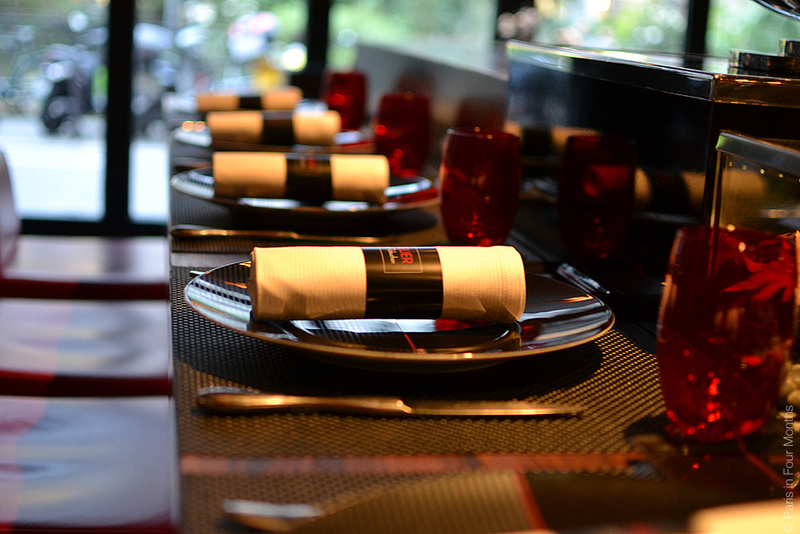 The signature black and red interior is perhaps not my favourite, but when the food arrived, who cared? 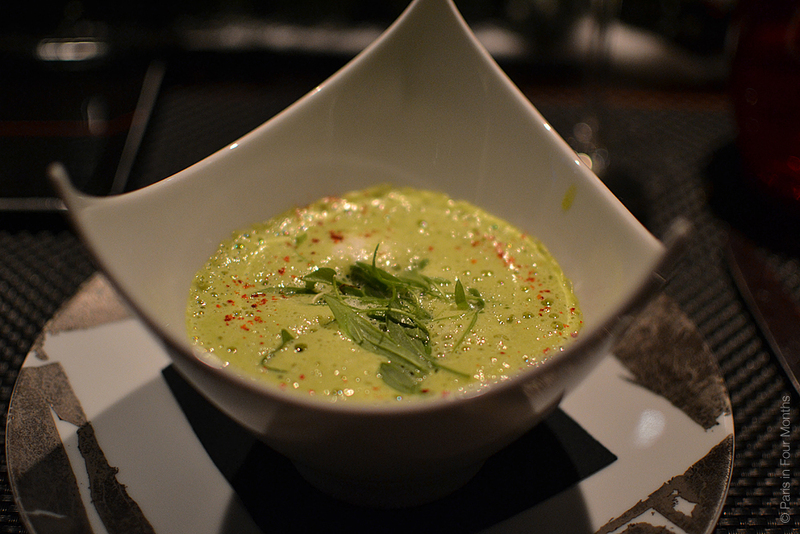 The most amazing asparagus soup. 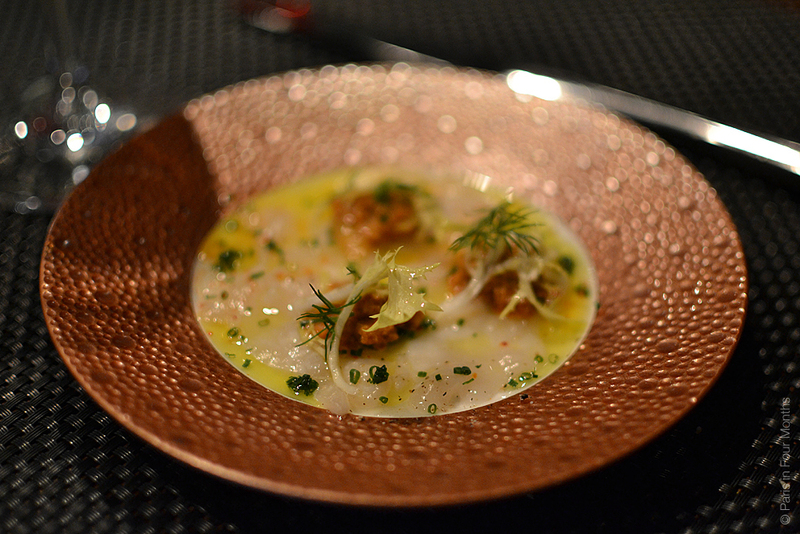 I had two favourites that I still think about from time to time — the asparagus soup and the pigeon with Robuchon’s famous mashed potatoes. 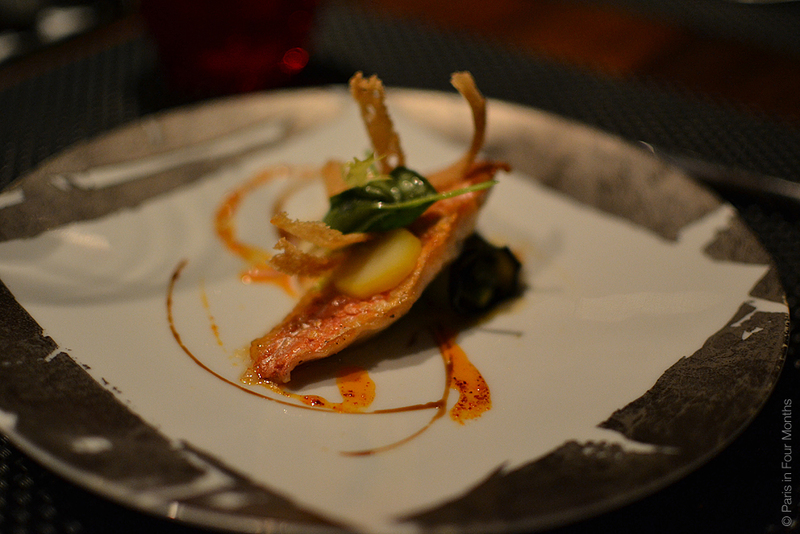 We also had a few not so perfect dishes, like the soft-shell crab and a mysterious “egg drink”. But forget about those, I know I have. The dinner was absolutely fantastic and I had an amazing night.